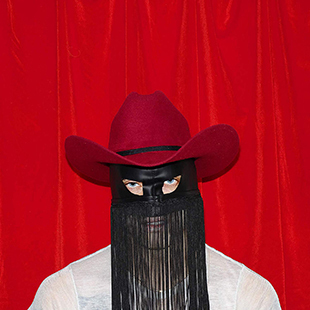 Combining the lulling ambience of shoegaze with the iconic melodies and vocal prowess of classic American country music, Orville Peck’s debut album, Pony, delivers a diverse collection of stories that sing of heartbreak, revenge and the unrelenting tug of the cowboy ethos. Warm lap steel guitars and echoing drums move through dreamy ballads, campfire lullabies and sometimes frantic buzzsaw tunes. 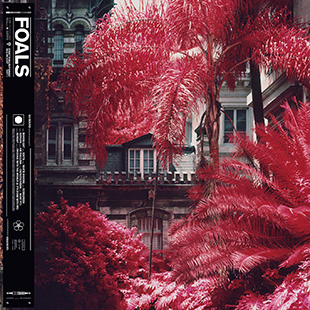 Foals return with two new albums: Everything Not Saved Will Be Lost – Part 1 and Part 2. Eager to break traditional pop song structure, the 20 tracks defy expectation. 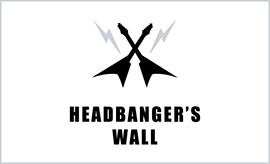 There are exploratory, progressive-tinged tracks which occasionally break the 10-minute mark alongside atmospheric segues. "They're two halves of the same locket," frontman Yannis Philippakis explains. 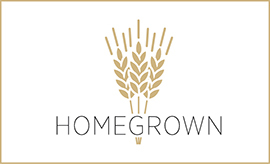 "They can be listened to and appreciated individually, but fundamentally, they are companion pieces." 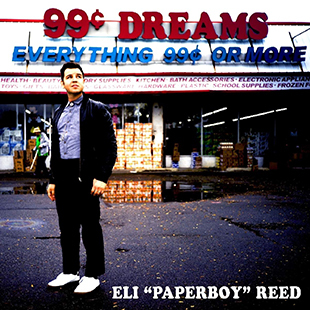 With the release of his new record, 99 Cent Dreams, Eli "Paperboy" Reed begins his second decade as an artist much in the same way he began his first: in love with soul music. Cut at the legendary Sam Phillips Recording in Memphis, Reed's arrangements on the album are lean, filtering vintage R&B, soul, and gospel through the heart of a modern songwriter. 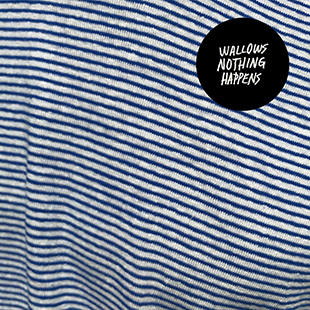 Southern California alt-rock trio Wallows quickly established themselves as a band to watch in 2018, and they are now poised for their biggest year yet with the release of their debut album Nothing Happens. Nothing Happens album sees Wallows reunited with Grammy award-winning producer John Congleton (St. Vincent, Alvvays, Future Islands) and captures the band's journey towards adulthood through eleven intimate, introspective tracks. 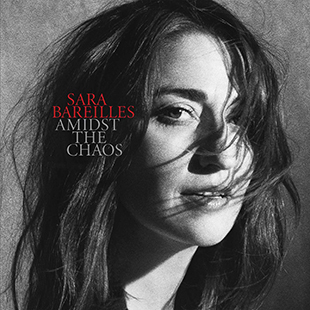 Showcasing a more roots-based sound than past efforts, Amidst The Chaos – Sara Bareilles’ new, T Bone Burnett produced album (and highly anticipated follow-up to 2013's Gold-certified, Grammy-nominated The Blessed Unrest) – is introduced by the powerful feminist anthem "Armor" and the romantically earnest "Fire," and features a guest appearance by John Legend on "A Safe Place To Land." 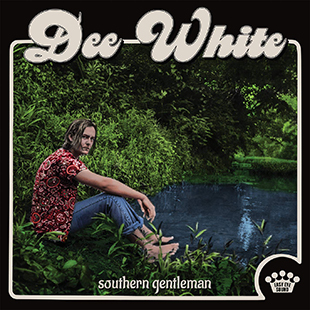 On an album filled with all-star musicians, however, it's Dee White who shines the brightest, filling Southern Gentleman with a mix of youthful energy, rich lyrical metaphors and swooning melodies – particularly "Rose of Alabama," a cheating song dressed up as an achingly gorgeous ballad. Stripped free of pitch correction and studio trickery, Southern Gentleman is an honest portrayal of a naturally-gifted 20 year-old. 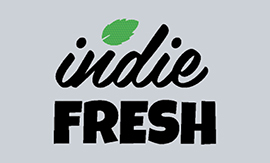 Co-produced by Dan Auerbach (The Black Keys). 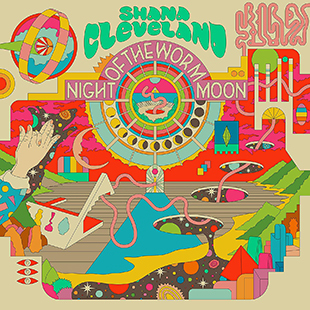 Shana Cleveland has long been beguiling listeners as the frontwoman for elastic surf rockers La Luz. Inspired in part by one of her musical idols, the Afro-futurist visionary Sun Ra (the album's title is a tip of the hat to his 1970 release Night of the Purple Moon), Night of the Worm Moon blends pastoral folk with cosmic concerns, including alternate realities to divine celestial bodies. Lang Lang, returns with his brand new solo album Piano Book – a collection of pieces which first inspired him to play the piano and led him on his path to international stardom. 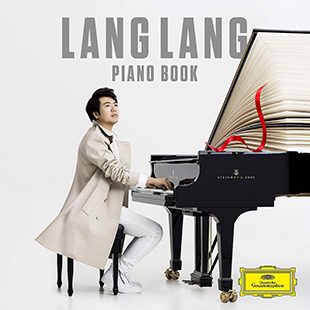 Lang Lang says, "I hope to inspire as well as motivate every piano student to remain focused during daily practice, and to play and understand these essential pieces for what they really are: True masterpieces!" 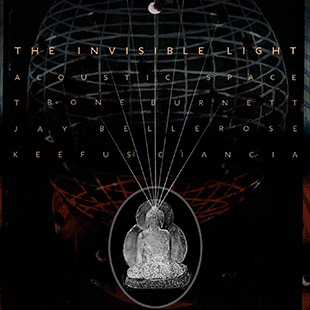 Acoustic Space is the first full-length installment in The Invisible Light trilogy helmed by T Bone Burnett in collaboration with percussionist Jay Bellerose and artist, composer, producer and musician Keefus Ciancia. 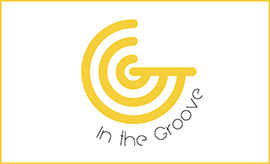 The Invisible Light is a fusion of trance, electronic, folk, tribal and global music. At the heart of this trilogy is technology and how it has advanced significantly throughout the course of the last century. 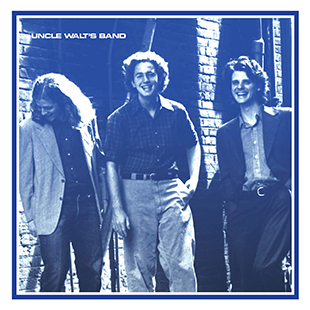 Back in the late ’70s at Austin’s famed Waterloo Ice House you could find Uncle Walt’s Band fans listening raptly in the packed venue sitting beside the likes of Jimmie Dale Gilmore, Nanci Griffith, Lyle Lovett, Jerry Jeff Walker​, or Marcia Ball. This long overdue reissue of the band’s sophomore stunner attempts to right missed opportunities of the past and finally gain Uncle Walt’s Band the recognition they deserve. 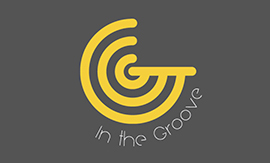 Part archeological excavation and part forward-thinking vision, I Don't Know How But They Found Me’s music is from a time when iconoclastic pop trailblazers broke through commercially without compromising artistically. 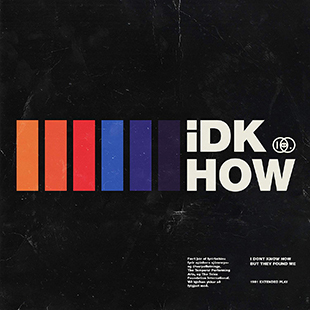 iDKHOW channels the legendary spirits of sixties garage, seventies glam, eighties new wave, and Britpop – merging bygone eras into one transcendent sound. 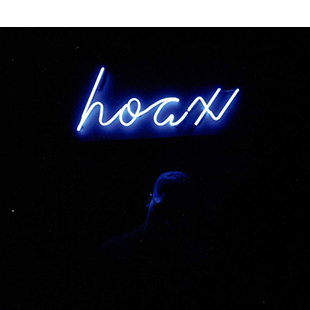 Imagine a nightclub powered by T. Rex, Bowie, Oingo Boingo, and Tears For Fears. 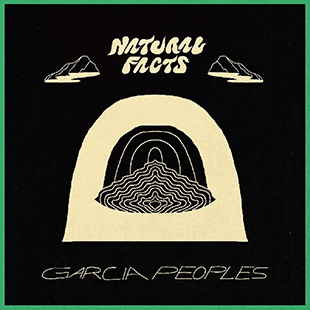 Consider Natural Facts by Garcia Peoples to be your heady, friendly reminder that it's alright to let the sunshine in. The second album in less than a year from those lovable New Jersey moptops with the sweet twin guitars, Natural Facts provides a portal to the carefree place that both indie rock and jam bands forgot, and a handy alternative to whatever you may need an alternative from. Unbridled joy springs eternal from Halfway Home by Morning. 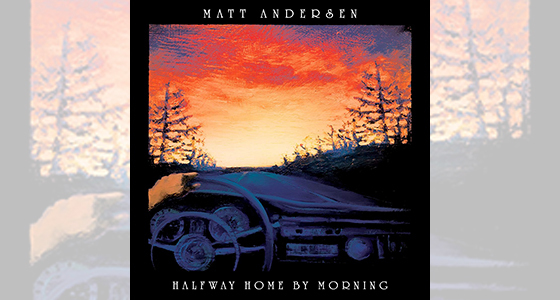 Recorded live off the floor in Nashville, Tennessee, celebrated songwriter Matt Andersen’s tenth album collects all the essential elements for a down-home ramble and shoots them through with enough electrifying energy to drive the rock ‘n’ roll faithful to simmer, shimmy, and shake. Over its lucky 13 tracks, he explores every facet of his sound—sweat-soaked soul, incendiary rhythm and blues, heartbroken folk, and gritty Americana—and binds them together with palpable heart, as the band leaves everything they’ve got on the sweet old hardwood of the Southern Ground studio, in the same spot that legends like Neil Young, Emmylou Harris, and Jerry Lee Lewis cranked the volume to 11. 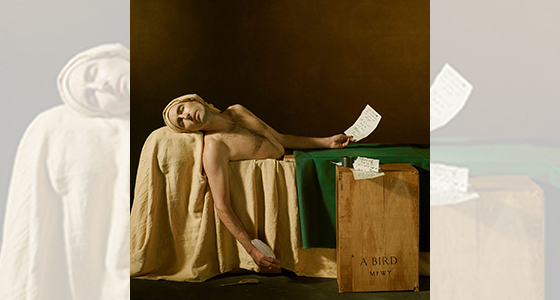 My Finest Work Yet finds Andrew Bird grappling with themes of current day dichotomies and keeping one’s moral compass amidst such divisive times. 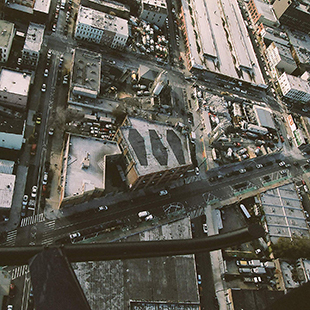 He tackles these topics with a more direct songwriting approach than his previous releases, taking greater risks both lyrically and in recording. Bird and the band taped all the songs live without headphones or separation attempting to create a sound that insists on bleeding together – itself an apt metaphor. "I'm interested in the idea that our enemies are what make us whole – there's an intimacy one shares with their opponent,” says Bird. "There is a certain optimism to this record… It's pretty up musically though it doesn't pull any punches when it comes to the lyrics."